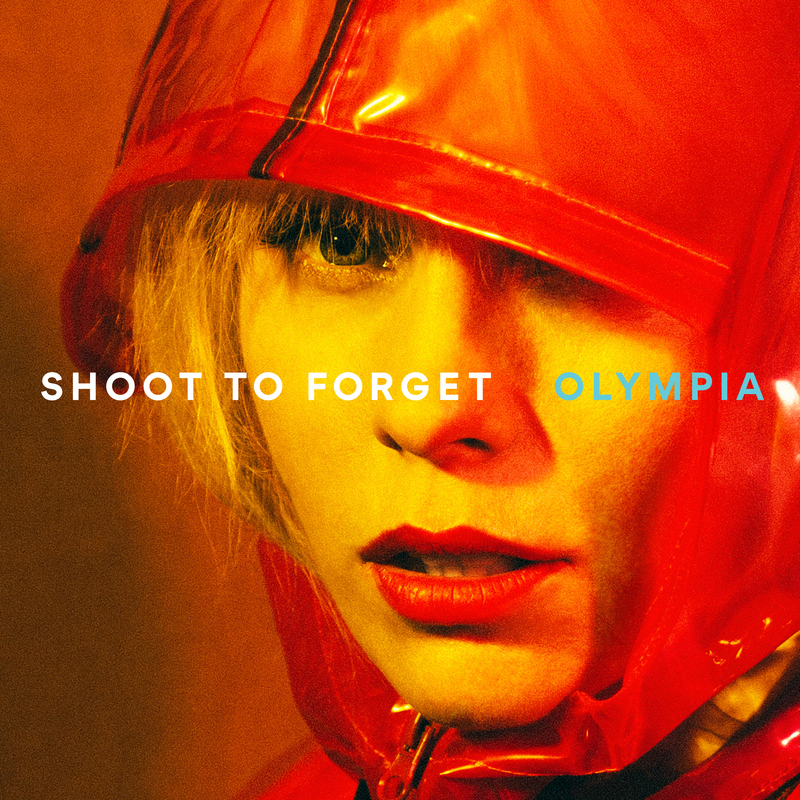 Olympia bursts into 2019 with a stunning new single, ‘Shoot To Forget’, an impending world tour with Julia Jacklin, and some big international signing news. ‘Shoot To Forget’ is fresh, light and loose, the sound of a relentlessly original artist coming into her own. This second single from the highly anticipated sophomore record balances Bartley’s force, melody and masterful use of imagery, while also showcasing the rock leanings introduced in lead single ‘Star City’. The track draws on a range of ideas to explore the notion of cultural amnesia, of moving forward by forgetting led initially through the eyes of a photographer who ‘shoots to forget’. ‘Shoot To Forget’ was co-produced with longtime collaborator Burke Reid (DZ Deathrays, DMAs). The captivating music video has just premiered on Clash, who said, “Australian artist dazzles with her new single … songwriter Olympia seems in perfect control of her art … it’s an incisive return”. It was directed by Leilani Croucher and contains elaborately staged characters that look like film stills from a long-lost noir film. Use of multiple characters create oblique fictional narratives that create intrigue. It’s left to the viewer to assemble the bigger picture from the various references – cinematic and photographic, as the multiple characters play with the boundaries of personality. View HERE. 2019 is lining up to be a huge year for the artist, following on from the highly acclaimed album Self Talk, and arresting live show across Australia and the UK, Olympia is announcing signing with UK label Opposite Number Records (Lowtide, H.Grimes), Coda Agency, UK (Billie Eilish, Maggie Rogers) and Paradigm Talent Agency, US/CA (Coldplay, Flume). The Julia Jacklin tour featuring Olympia as main support sees an incredibly strong lineup up of two songwriters that have deep respect for each other, travel to Sydney, Melbourne, London, Paris, Amsterdam, Brussels, Berlin, amongst other locations (full details below). Olympia will debut new tracks off the upcoming record, alongside revisiting old favourites from debut Self Talk. 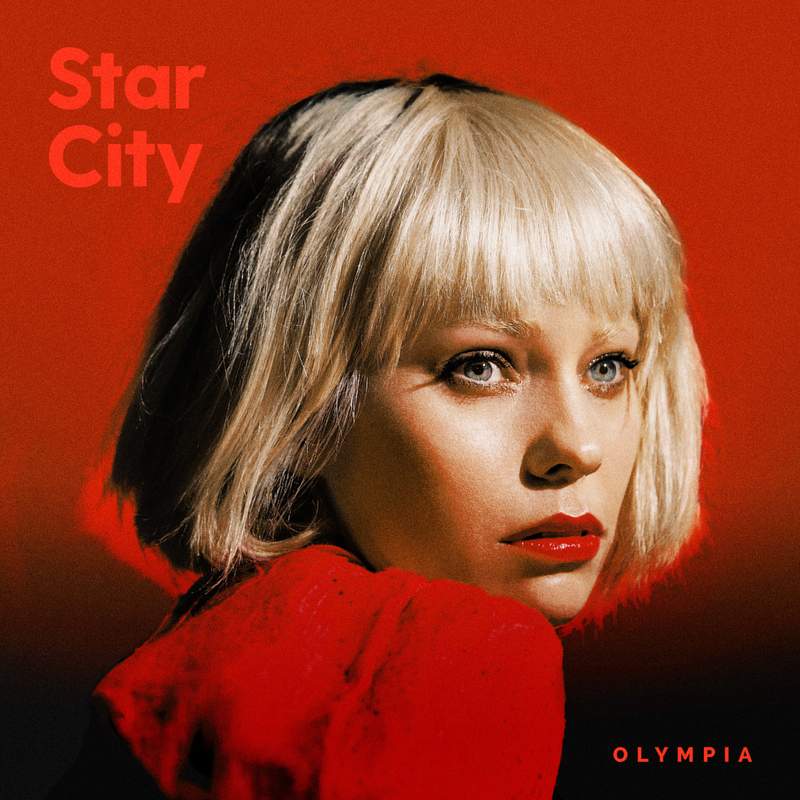 Olympia made a huge impression with 2016’s accomplished debut, Self Talk, an album which was nominated for an ARIA award, shortlisted in the Australian Music Prize and selected as Triple J feature album. “Shoot To Forget” is a powerful statement of what we can look forward to from this intriguing artist in the year ahead.